The Supreme Court, interpreting a provision in the Karnataka Stamp Act, 1957, observed that, while admitting insufficiently stamped documents, trial courts have no discretion in levying the penalty. The issue raised in the appeal (Gangappa vs. Fakeerappa) was whether the trial court could have imposed a penalty at the rate of two times of the deficient amount of stamp duty or it was obligatory for the trial court to impose the penalty at the rate of 10 times. 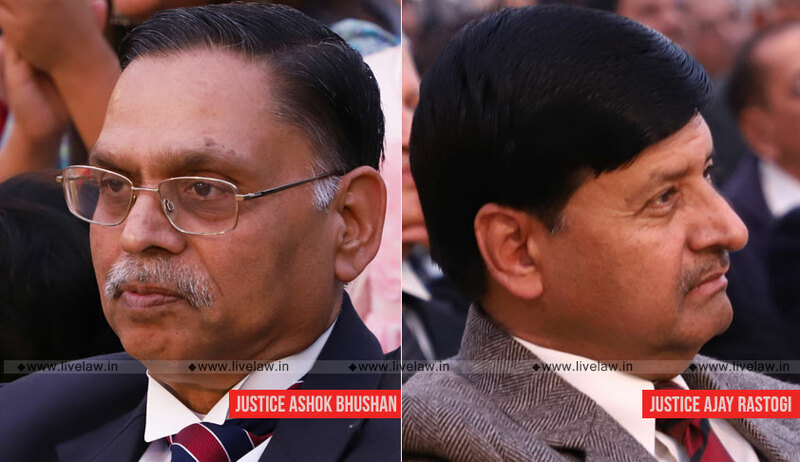 The bench comprising Justice Ashok Bhushan and Justice Ajay Rastogi observed that there is no discretion vested with the authority impounding the document in the matter of collecting duty under Section 33 of the Act. It said that there is clear contradistinction between the power under Section 33 and that under Section 39. However, in this particular case, the court closed the proceedings regarding penalty on the agreements to sell by approving the direction of the trial court for payment of entire deficit duty and double the penalty.